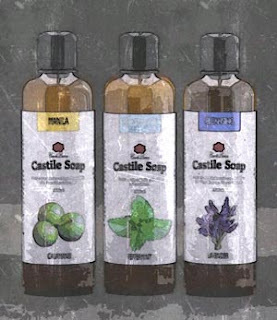 Castile Soap, originally came from Spain, popular with royalty and upper class citizens. 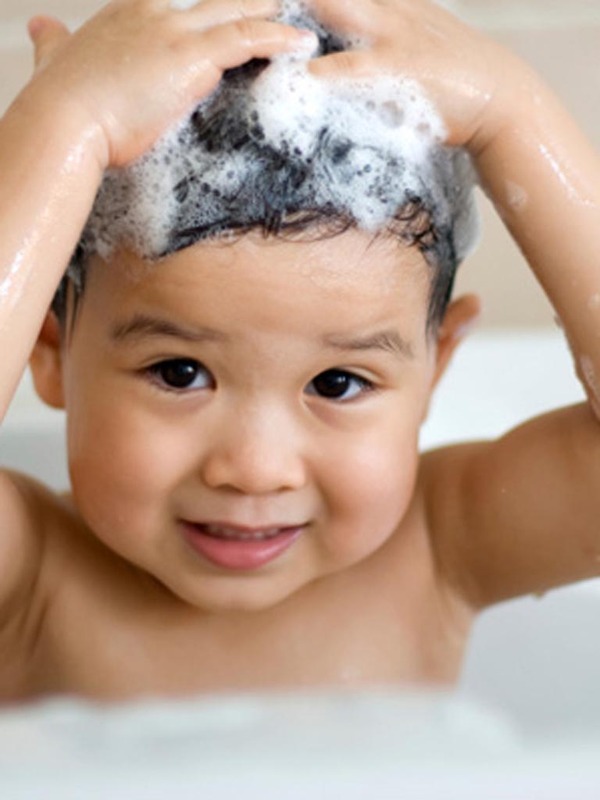 In the Old World definition, Castile Soap is made strictly from Olive Oil, Water and Alkali. Nowadays, the definition widened, which included all soaps made from vegetable oils. And presently, there is bar Castile Soap and Liquid Castile Soap. What are the benefits of Castile Soap? Read on to find out. Natural Cleaning. Most "soap" products on the market today are made of by-products from making petroleum fuel. With Castile Soaps, its is made from stuff produced by organic sources. 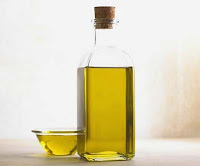 A well made Castile Soap will not contain any excess alkali and are likely to have properties that can make your skin elastic, moisturized and smooth. Hypoallergenic. Since it is made from natural products, most people who experience skin irritation and allergies from using available cleaning products today have a smaller chance of developing adverse skin reaction. It Naturally has Glycerine. It is a humectant, a substance that helps keep things moist. Most soap making factories take away the Glycerine from the soap so it can be sold separately for other applications. On the other hand, making Castile Soaps keeps the Glycerine intact, therefore helping the skin retain moisture better when used for bathing. Made from Sustainable Sources. Being vegetable oils based, the raw materials come from sustainable and renewable sources. Most are scented with essential oils which also come from plants and flowers. Whenever you use a bar or a bottle of Castile Soap, you can be sure that it wasn't made from materials created in a test tube. Even if all those synthetic materials run out, you'll always have soap to clean your body so as long as there are fruits and trees. 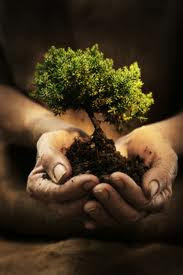 Biodegradable and Non-Polluting. Take a look at your shampoo bottle or the box of your regular supermarket bars and check the ingredients part. Not everyone would be familiar what's written there. And with those stuff in our sewage systems, then leaking out to the rivers and the oceans, I'm sure water creatures would have adverse reactions to those chemicals and it would stay for a long time there. 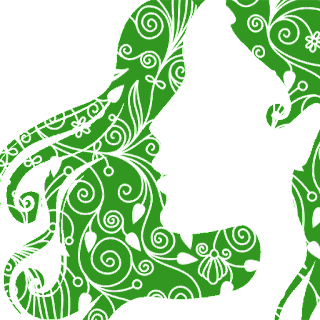 With Castile Soaps, you can be sure that Mother Nature can break it down safely.